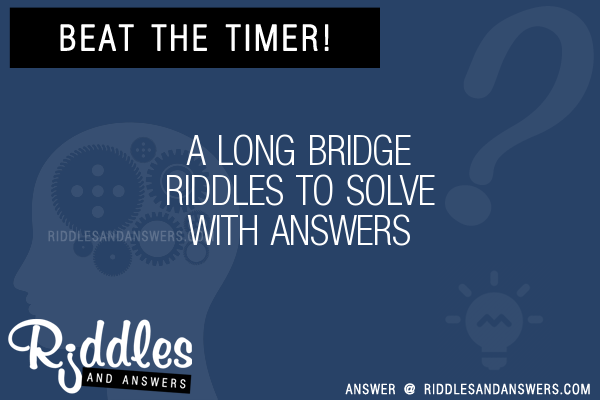 Here we've provide a compiled a list of the best a long bridge puzzles and riddles to solve we could find. 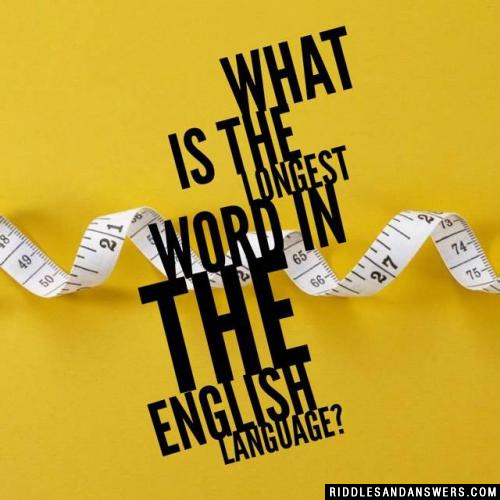 The results compiled are acquired by taking your search "a long bridge" and breaking it down to search through our database for relevant content. Let's brainstorm a little further. To reduce the amount of time, we should find a way for 10 and 7 to go together. If they cross together, then we need one of them to come back to get the others. That would not be ideal. How do we get around that? Maybe we can have 1 waiting on the other side to bring the torch back. Ahaa, we are getting closer. The fastest way to get 1 across and be back is to use 2 to usher 1 across. So let's put all this together. I sit on a bridge. Some people will look through me while others wonder what I hide. What am I? Sunglasses. 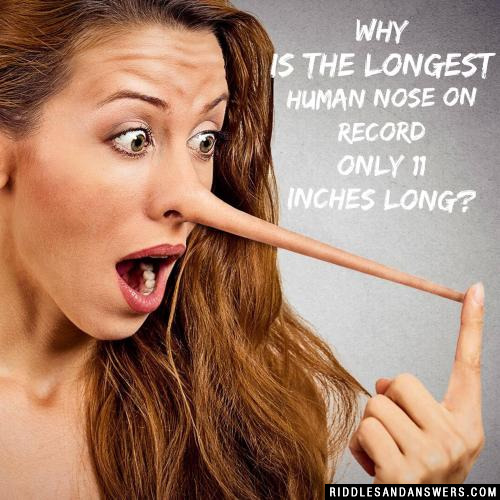 They sit on the bridge of your nose, you look through it but other people wonder what I hide. What do you call people who like to drink hot chocolate all year long? I got in dry and come out wet. The longer I'm in, the stronger I get. What am I?